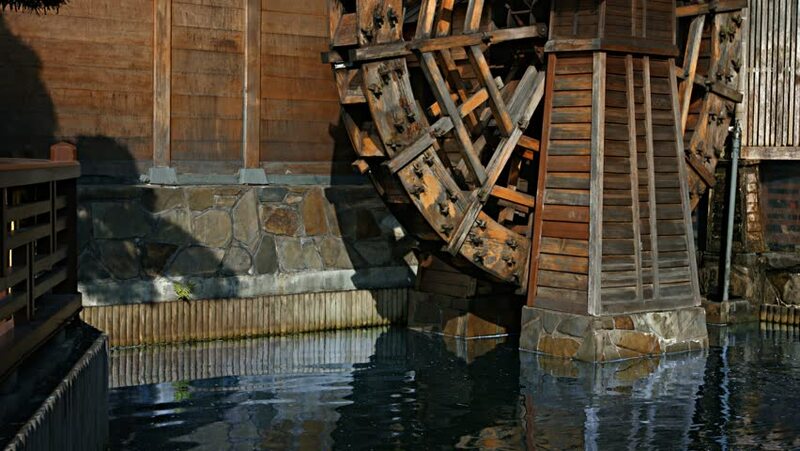 Old fashioned water wheel stands over the garden pond at the Chi Lin Nunnery. a popular attraction in urban Hong Kong. hd00:12Demolition. A house is torn down. hd00:20PENNSYLVANIA - AUGUST 2011. Recreation of WW1 trench combat, American Doughboys under fire with explosions. Great War Re-enactment. 4k00:10Trailer full of cutted branches jib shot 4K. Camera travel from bellow the wooden trailer showing full of branches inside with scissors hanging on edge. hd00:10Trailer full of cutted branches jib shot HD. Camera travel from bellow the wooden trailer showing full of branches inside with scissors hanging on edge. 4k00:11LUGANO // Social Housing // Aerial Footage - Riprese Aeree // 4K A slow vertical flight revealing a tall social housing block in north Lugano, Switzerland.